The use of credit cards can be a hot and cold issue for some people. The fact that the average American household carries $16,748 in credit card debt is alarming, but doesn’t necessarily mean that credit cards are bad or the root problem. I remember growing up and hearing credit card horror stories from others adults who advised me never to use a credit card and I’m actually so glad I didn’t listen to them and developed a positive relationship with credit cards. 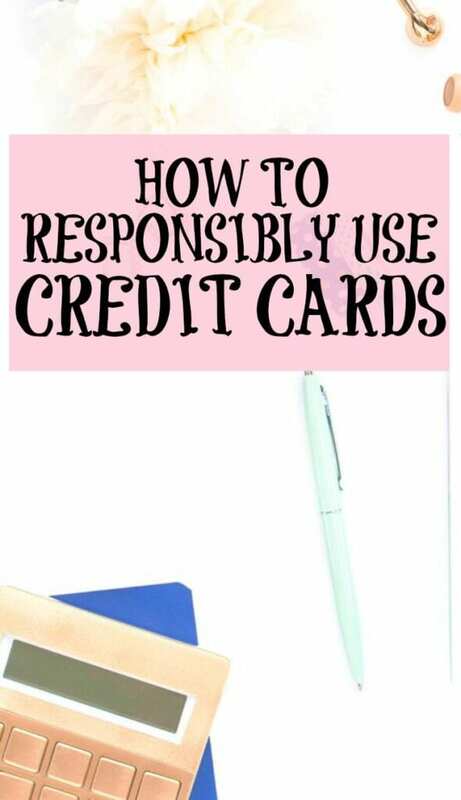 This post is not meant to persuade you to start using credit cards if you aren’t or don’t want to include them in your plans for managing your finances. Rather, these tips will help you improve your relationship with credit cards if you’ve experienced some of the negative effects of using them in the past. Credit cards can make it easy to develop out-of-control spending habits. For starters, most banks and credit card companies promote a ‘buy now, pay later’ mentality. This is dangerous because it suggests that you spend money you don’t have and pay it back sometime in the future. When you use a credit card, it’s important to control your spending and keep your budget in mind. Even if your credit limit is $5000, you know how much you can truly afford to spend. Go through your credit card statements each month to review what you’re actually spending money on then decide whether or not you want to continue the habit. Realize that every time you spend money on something, it can take you closer or further away to your financial goals. If your goal is to pay off your student loan debt or save up for a trip, using your credit card to make impulse purchases or pay for takeout probably isn’t going to help you get closer to those goals. You can also control your spending better in general when you use the 48-hour rule. It involves waiting 48-hours before making a purchase instead of buying it instantly. 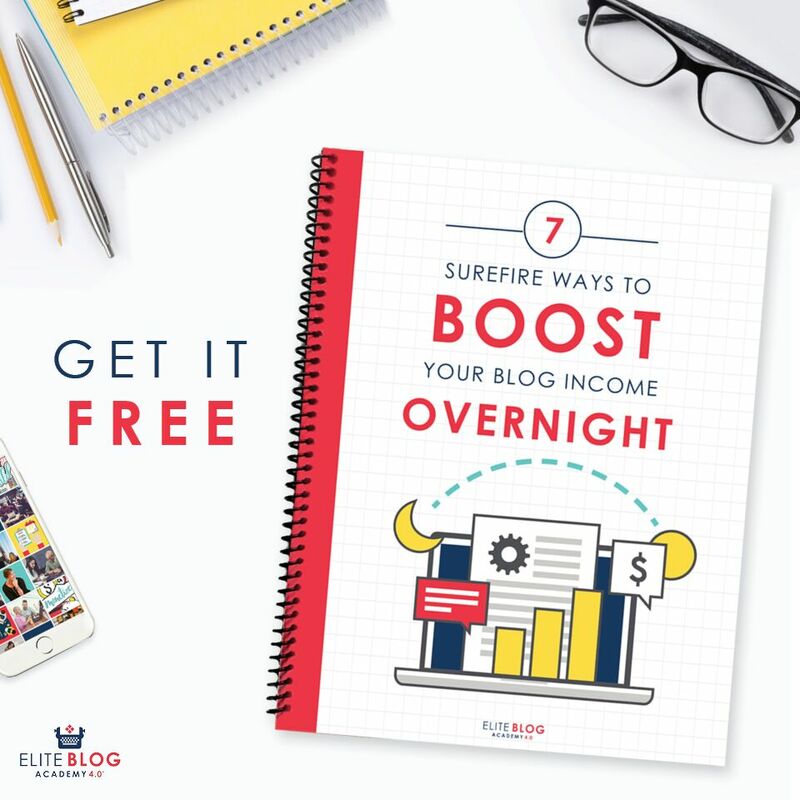 The idea behind this technique is that you can sleep on your decision to make a certain purchase and determine if you truly need it instead of buying things quickly and regretting the fact that you spent the money later. Credit card debt is a leading source of debt in America. Credit card debt is one of the worst types of debt to be in because credit card interest rates are high which makes it harder to pay your balance off. Plus, after you pay off your credit card debt, it’s pretty easy to get right back into debt again if you keep the credit card account open and continue to spend recklessly with it. To improve your relationship with credit cards, you have to feel uncomfortable with the thought of being in credit card debt. You can’t be okay with making purchases you know you can’t afford with your credit card. You also have to think about how credit card debt could hold you back financially and in your personal life. Spending too much on your credit cards can also hurt your credit score which can affect your ability to get a mortgage or even certain jobs. Contrary to what some advertisers may portray, credit cards are simply a tool that should be used to improve your credit score. Credit card companies urge you to spend more than you can afford so you can pay your bill off over time and pay them interest. However, you don’t have to fall for their tricks and can actually use credit cards to benefit you by utilizing no more than 30% of your credit card limit each month. That means, if you have a credit card limit of $1,500, you should spend no more than $450 so your balance never exceeds 30% of your limit. I personally don’t spend more than 20% of my credit card limit just to be safe. In addition to keeping your utilization low, you have to be committed to paying off your credit card bill in full each month. This means, if you spend $1,000 on your card in one month, you should be able to pay off that balance in full when your bill is due to avoid having to pay interest. 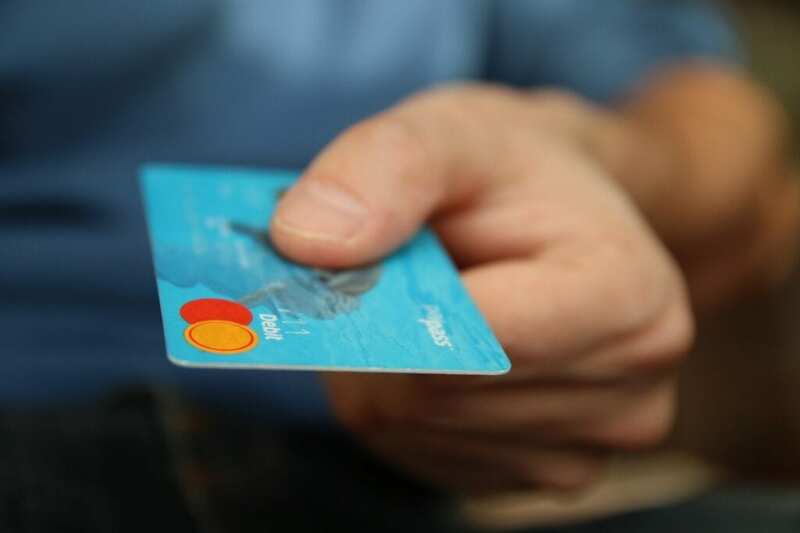 By following these two easy principles, you can use your credit card as a tool to slowly build your credit history and improve your score over time. Credit card rewards provide some nice incentives for credit card users. Some people earn credit card rewards to help supplement the cost of travel, earn gift cards and cash back, and score discounted merchandise. There are several other perks involved with using credit cards including purchase and price protection, travel insurance, discounted rental car offers, identity theft protection and more. However, all those perks and rewards aren’t worth getting into debt over. Cash back is a credit card benefit that is highly sought after but you often have to spend a ridiculous amount of money on your credit card to earn just a few dollars in cash back. Also, some cards only offer competitive cash back rewards when you spend in specific categories like dining out, grocery stores, etc. This can persuade you to overspend in areas you normally don’t spend as much money in. It’s important not to let credit cards rewards cloud your better judgment when it comes to managing your spending and using your credit card wisely. These rewards are merely perks or add-ons but shouldn’t heavily influence your spending. Finally, it’s best to listen to your gut and decide whether or not you have to have a relationship with credit cards at all. Just because everyone else is using credit cards doesn’t mean you have to. If you prefer sticking to an all-cash budget and just using a debit card, do what works for you so you can feel comfortable with your finances. If you are currently in credit card debt, be sure to stop spending with credit cards while you pay off your debt. Then, you can decide if you want to keep using cards. Credit card usage isn’t best for everyone. If you want to improve your relationship with credit cards, you’ll need to make some major mindset shifts and control your spending so it’s based off your values and financial goals and responsibilities. Do you use credit cards? Why or why not? They are definitely good if you use them correctly. Now I’ve paid off my debt I would love to get a cashback one. I usually overspent due to the option of paying later. I should be more careful while spending money especially with credit cards. I agree. Only take advantage of the credit card reward offers if you have discipline.